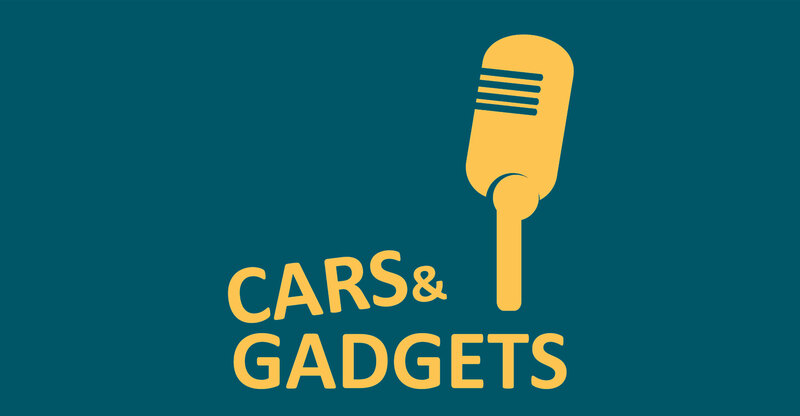 In the inaugural episode of the Cars & Gadgets podcast, Duncan McLeod chats to Nafisa Akabor about the brand new Samsung Galaxy Note9. Nafisa has been playing with the Note9 for the past few days. She gives her views on the device, who it’s targeting and why it’s such an important release for the Korean consumer electronics giant. Read Nafisa’s review of the Galaxy Note9. 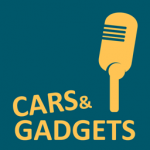 Subscribe to Cars & Gadgets and TechCentral’s other podcasts by using the links below. 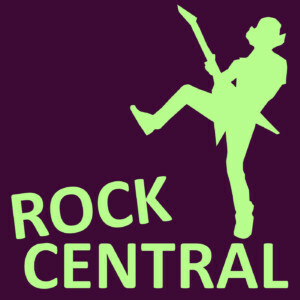 If you have feedback on the show, please send a WhatsApp to 071 999 1111.